Year-round programming and events expose members to new topics, ideas and training. With over 45 local Chapters and 300 Partners, members are part of a strong and growing network. 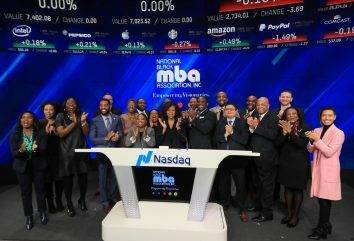 As an active member of NBMBAA® you will grow personally and professionally. 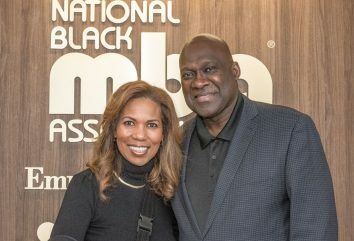 NBMBAA® launches its Leaders of Tomorrow® Endowment Fund with the goal to “Educate a Thousand” Black Youth. Contribute today to help us reach our goal! 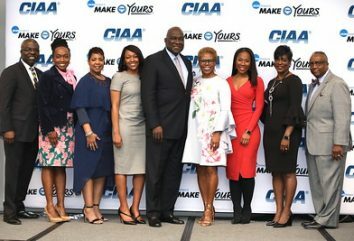 Kayla Michele Jackson is a 2013 alumna of the New Jersey chapter of the National Black MBA Association’s Leaders of Tomorrow®. She is a recent Rutgers University graduate, entrepreneur, problem-solver, public speaker, and community leader dedicated to creating equal access to educational and economic opportunities. Through her experience in leadership roles at LOT® and launching, scaling and selling an online magazine meant to empower young women of color before she graduated high school, Kayla developed the entrepreneurial bug. She has served as an ambassador for large corporations and youth organizations like The Walt Disney Company, The First Tee and NJ Orators. It was because of this that she became deeply ingrained within the Rutgers Entrepreneurial Society as a freshman, and was always looking for opportunities to engage in the startup ecosystem. She majored in Journalism & Media Studies, and minored in entrepreneurship. By her junior year, she teamed up with her classmates to create a startup that seeks to disrupt educational funding forever. Kayla is now the cofounder, COO and President of PeduL. 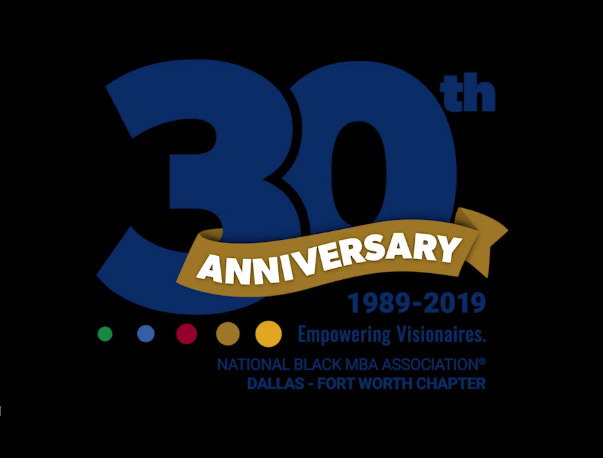 DFW Chapter has kicked off their 30th Anniversary year with great results. With over 200 members in attendance at their Membership Kickoff, they received 22 member registrations on-site, culminating to 48 new registrations/renewals since January 1. @4pt0GPA You can learn more on our website. https://t.co/9eukLtudrp under scholarships! Member benefits include scholarships, job opportunities, networking and community impact.